and that account means up to 100TB of storage!!!!! So take advantage of that. One common thing that any enterprise needs is backups. You need to backups of you email files, databases, documents, etc. What if you could just use your cloud storage, which is triplicated in secure datacenters? There are currently several solutions. MyAzureBackup provides simple to use web user interface. a FileWatcher to upload files from a directory. security functionality like encrypting files. the differences between IIS6 and IIS7. 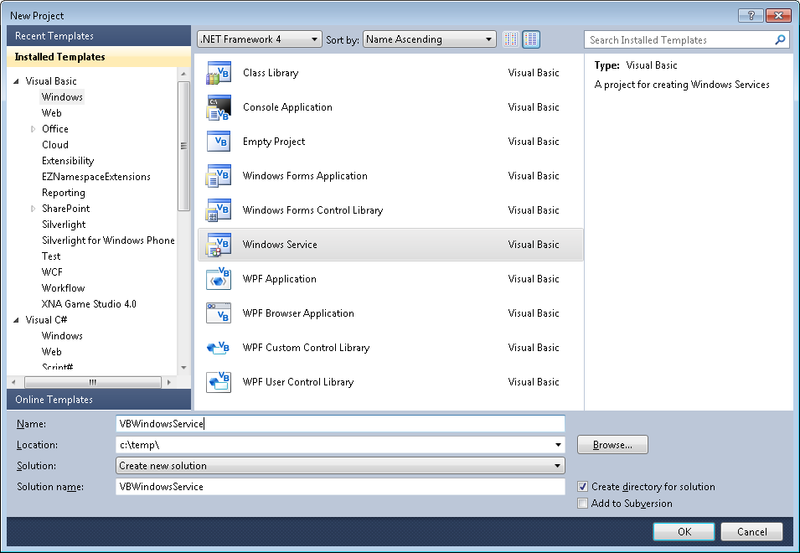 Windows Azure Web Roles, use IIS7, with Integrated Pipeline mode and that is a breaking change for some ASP.NET sites. Each handler in IIS7 requires a name attribute. If you don;t specify it, you'll get an error message. The handlers node has an optional, but good-to-define accessPolicy attribute. This value depends on your handlers, so use the ones that are right for you." 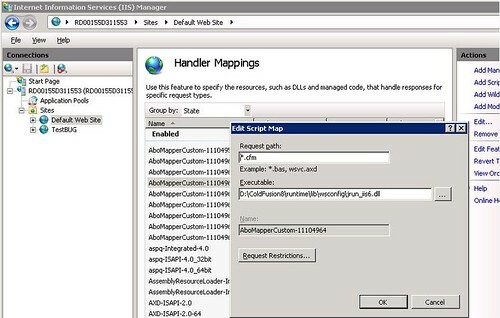 There are some restrictions in IIS7 when you are running in Integrated mode. For example you cannot do calls to the request property of an HttpContext object. All calls to HttpContext.Current.Request will have a problem because Request will be null. The problem here is that Coldfusion will use http to get the image when building the PDF, and because this site uses Windows Authentication it crashes. if it is possible to run it inside Azure, using a Web Role not just a VM Role. you have to install all the neccesary Windows Phone Stuff. However you might have incompatibilities in your dev machine. I had a Windows Phone Emulator installed in my machine. It seems that it looked for something like XDE. I was recently trying to get the exact width of a string. And I found that the Graphics.MeasureString does not give an exact result. post in Code Project, which gave me a good explaination and solution of what was happening. That Graphics.measurestring will return a size that might be bigger that the actual drawn size, this is due some GDI+ details that he explains in that post.